I went to the excellent, free exhibition Mayas: revelation of an endless time at the World Museum in Liverpool today for a second visit. 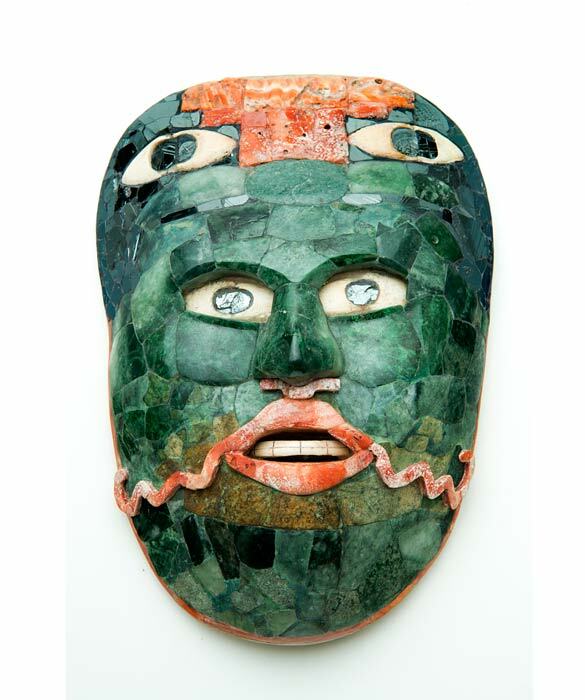 There are 385 Mayan artefacts covering the period from 250 to 1250AD. I needed a second visit having nipped in on a lunch break the week it opened not knowing what to expect and needed more time for a proper look. Exhibits are organised into eight theme rather than by region or period and include a wide variety of items including pottery, jewellery, whistles, statues and large pieces of carved masonry. Its a diverse collection from a tiny gold frog to a the 900kg stone ball court ring found in Chichén Itzá. The exhibition is well laid out making a nice use of the space with some of the best descriptions of the exhibits I’ve seen. Clear, in a large, highly legible print with a reasonable amount of information without becoming overwhelming. Apparently the museum assembled the exhibition in a third of the usual time but I’d put the presentation on a par with several of the tent pole exhibitions I’ve been to at the V&A in London without the crowds and the price tag. My only (tiny) criticism is that the first time I visited when I walked in to the museum foyer I had no idea where it was and when I stepped out of the lift I had a 50% chance of going the wrong way. But that’s a criticism of lots of museums that really need to do some UX testing in the building. In case you’re wondering 2nd Floor turn right out of the lift. If you’re at all interested in the Mayas this is well worth a visit before it closes on 18th October 2015.